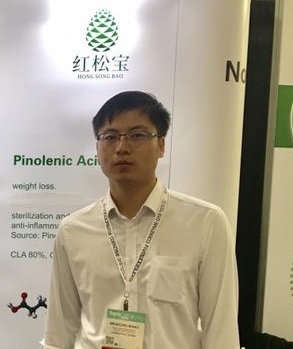 Product categories of Red Pine Nut Kernel, we are specialized manufacturers from China, Red Pine Nut Kernel, Cheap Red Pine Nuts suppliers/factory, wholesale high-quality products of Fresh Red Pine Nuts R & D and manufacturing, we have the perfect after-sales service and technical support. Look forward to your cooperation! 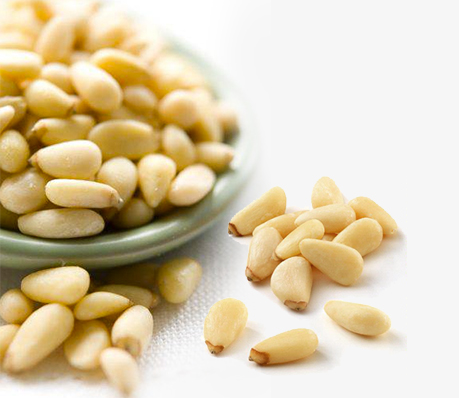 red Pine Nut Kernels have 600, 650,700,750,800 pcs per 100g different size. Sweet taste and good shape are guaranteed. Factory is certificated by famous third party. we sold red pine nut to europe and middle east countries and north america. 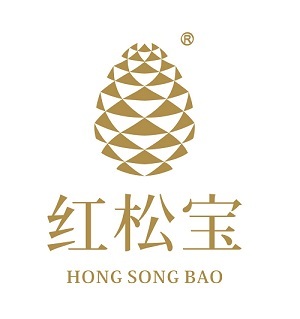 hong song bao brand Pine Nut Kernel under international manufacturing standard and strict quality management system, also best service. manufacturing base near changbai moutain, every batch of our products shows you a friendly and forest feeling.